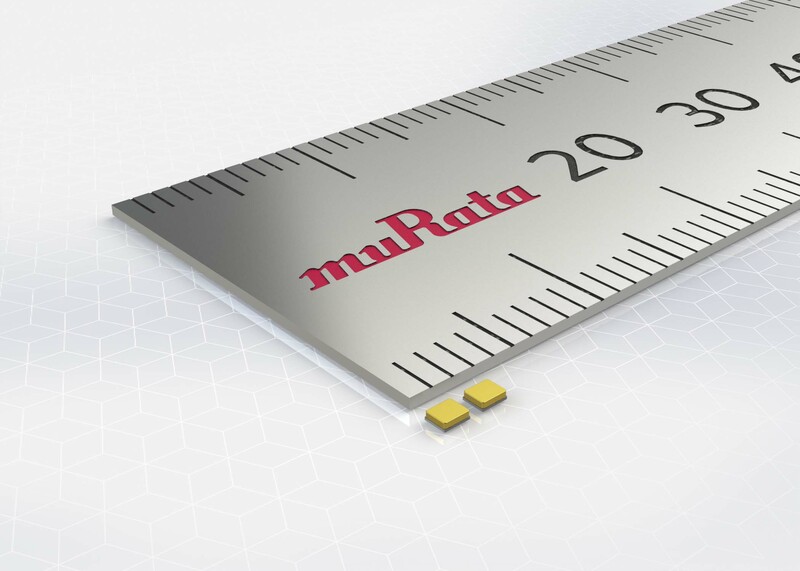 Murata has introduced the smallest high precision crystal unit for use in mobile equipment and modules that use wireless technology such as Wi-Fi and Bluetooth, the XRCED series. The boom in equipment using wireless communications such as Wi-Fi and Bluetooth has driven the need for smaller components for use in such equipment including smartphones, wearables, and hearing aids. Murata’s XRCED series crystal unit includes a unique technology that provides excellent low equivalent series resistance (ESR), and by decreasing the size of its previous crystal unit to a miniscule 1.2 x 1.0mm, the new product contributes greatly to size reduction for mobile equipment and modules. With most crystal units, ESR worsens when the vibrating area of a crystal is restricted due to the effects of miniaturisation. However, Murata has achieved very favourable ESR values by using a special packaging technology and high precision assembly. Normally the package is made low-profile to reduce the size of the crystal unit, but that leads to deformation of the package, and seal breakage. Accordingly, Murata uses a structure that distributes stress at the time of moulding and hence assures dielectric strength. Conforming to RoHS regulations, the 37.4MHz XRCED37M400FXQ52R0 crystal unit is lead free (phase 3) and allows lead-free soldering. The component offers a frequency tolerance of ±20 ppm across a temperature range of -30 to 85°C. The maximum ESR is 60 ohms and the drive level is 100 microwatts maximum. Exhibiting fine pedigree, following the production of its XRCGB series crystal unit in 2009, Murata launched the XRCMD series 1.6x1.2 mm in 2014 with a frequency precision of +/-20 ppm for use in small wireless devices (Wi-Fi and Bluetooth).